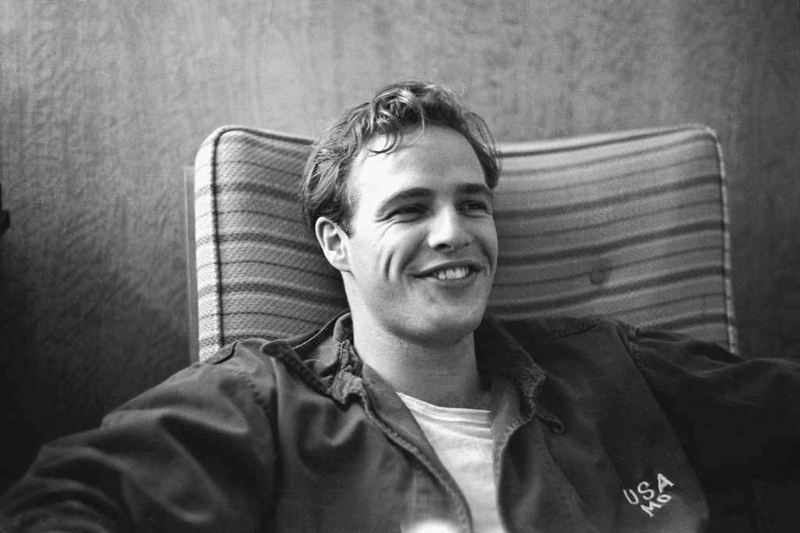 Listen to Me, Marlon is a documentary about Marlon Brando, mainly narrated by Brando himself, using his own tapes recorded throughout his life. Ranging from audio journals to eerie “self-hypnosis” tapes to help him sleep, Brando’s tapes have never before been heard by the public. Created by director, writer and editor Stevan Riley, the film is a compelling investigation into possibly the most influential celebrity of the 20th century. On top of the tapes, Brando explains that he has had his head scanned so that a digital recreation of his face could be used in films of the future. The film treats us to one or two such recreations, and while they are brief, they really help to cement the idea that Brando himself is talking (and reciting Shakespeare) directly to us from beyond the grave. Riley makes an admirable attempt to avoid painting Brando in 2D. The film shows him as neither saint nor sinner, but tries to make sense of a human life, in a way it leads us to believe that Brando would have wanted. However, it makes no sense of his death. That in itself makes sense, of course: if the film had followed the tapes closely, they would have just stopped. This could be seen as very poignant on one level, but for those that know nothing of Brando’s life in the late 90s, it gives a very unsatisfactory ending. Over-extensive use of the music of Max Richter means whatever effect it might have had is lost. There are even moments of clip music played over Richter’s music, which is very jarring. Obvious cuts in the audio of Brandon’s commentary are probably there to skip the pauses and ramblings that are often inevitable when speaking off the cuff, but they lead to a mistrust of the film’s portrayal of the actor. It must have been an intimidating task, to be faced with a hundred hours of recordings, and Riley does a good job of consolidating the material into a very interesting and enjoyable film, but you can see too many of the wires to make it a truly immersive experience, and it doesn’t feel as important as it thinks it is. 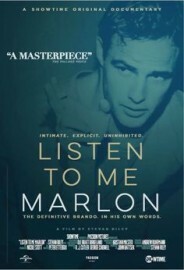 Listen to Me, Marlon is released nationwide on 23rd October 2015.